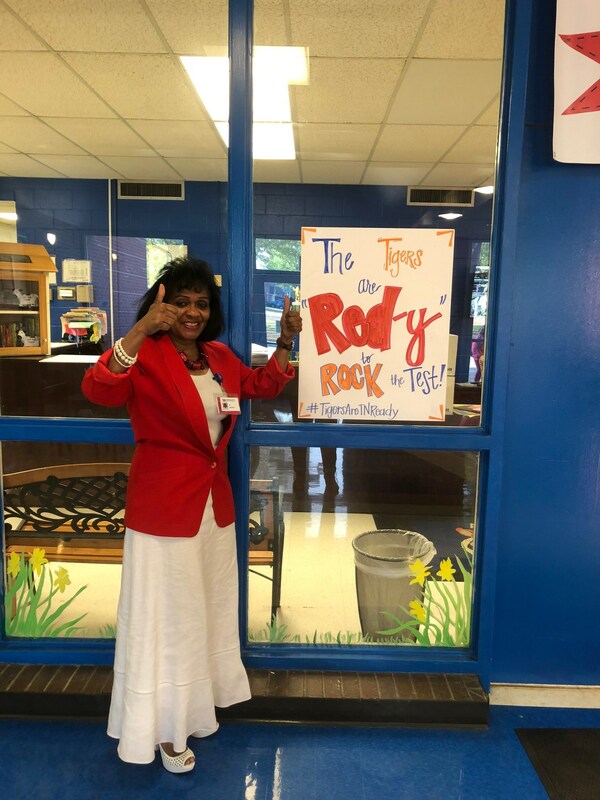 The Tigers are ready to ROCK the test! 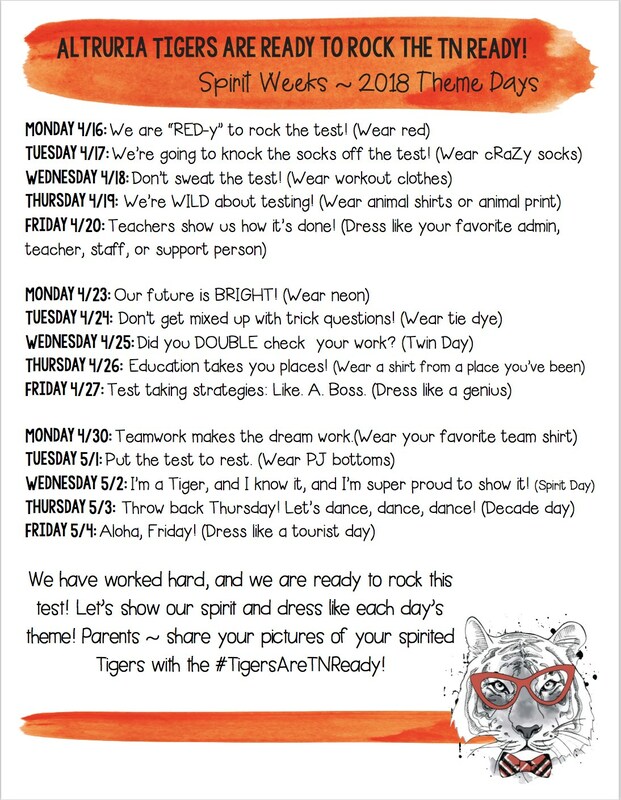 We have worked so hard to prepare for this test, and we will be having special spirit days each day of the testing window! Please see the schedule for each day's theme!